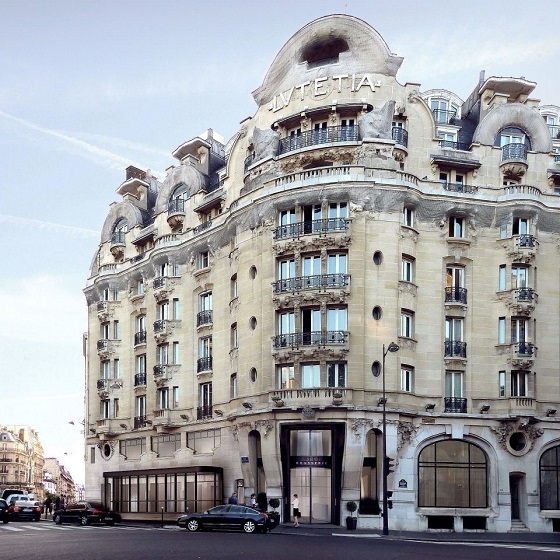 Hotel Lutetia, the destination hotel for the Twentieth Century’s Parisian society elite, has reopened with a contemporary design. The hotel was once the dwelling point of eminent artists, philosophers, scientists and politicians. 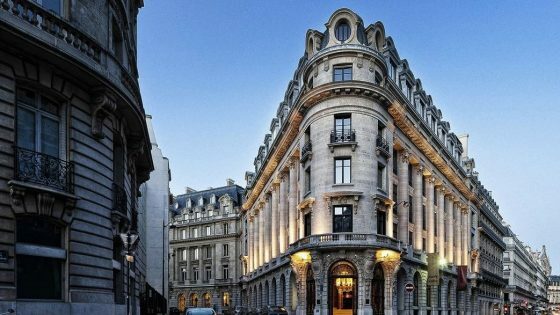 Lutetia has been closed four years for a total refurbishment, to bring its facilities up-to-date with the demands of the modern traveller. Opened in 1920, Hotel Lutetia is famous for being the only hotel (still, to this day) on the fashionable Left Bank of Paris – it’s also famous for its starry cast of guests. The new redesign respects the histories of the building while adding a modern, elaborate touch. There will be a particular luxury feel. 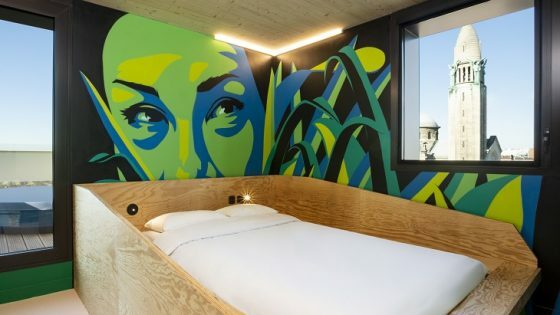 Of the 184 rooms, a quarter will be suites and each will be decorated with local art and photography. Flora and fauna will play another key part. The hotel’s distinct position in the bohemian St. Germain district of the city lends itself to the city’s social elite. The hotel is within minutes of some of the best Parisian boutiques, art galleries and bars and clubs. It was during the 1930s that the hotel became a cultural epicenter. Writers James Joyce and Ernest Hemingway famously stayed here, and artists Pablo Picasso and Henri Matisse were actually residents. A traditional French brasserie, the Lutetia Brasserie, will open alongside a spot for lighter food, the Salon St. Germain, which will be the focal point of a statement courtyard within the hotel. A jazz club, cigar bar and spa with a “holistic” approach to wellbeing will feature a swimming pool. Step things up by joining the Virtuoso Program, which has partnered with the hotel to offer a range of bespoke benefits to their members. Benefits to the membership include a guaranteed room upgrade upon check-in, guaranteed early check in and late check out and ‘hotel credit’ to spend on site.